This flying safari is an introduction to the parks of Zimbabwe that offer game drives in open vehicles, game viewing by canoe, morning walks and boating. THIS TRIP IS FOR THE ACTIVE TRAVELER! Accommodations are a combination package of classic and moderate levels of permanent tented camps. The Zimbabwe professional guides in each camp have some of the highest guide qualifications on the continent. You will have a private canoe safari and private guides and vehicles at Vundu and Somalisa camps. Spend two nights in Victoria Falls where you will have time to visit one of the 7 natural wonders of the world. 27 Sep USA Welcome Home! Nick is a 48-year-old Professional Guide from Zimbabwe. He attended high school in Zimbabwe and university in South Africa where he graduated with a Bsc. in Zoology. He has guided through out Zimbabwe and has toured in Mozambique, Zambia, Botswana, Namibia, South Africa and Tanzania. 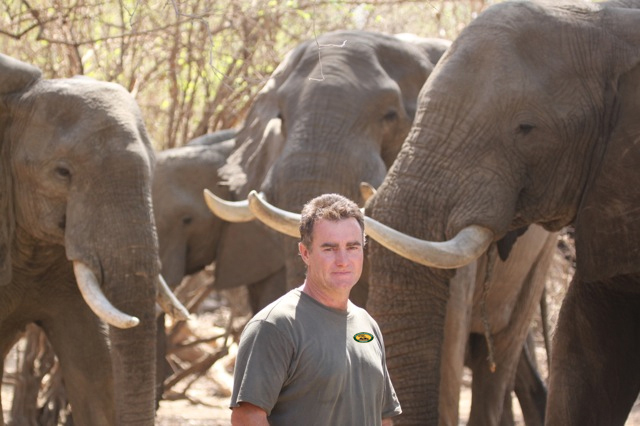 He is experienced in Wild life management, Game Ranching and Game Capture. His wildlife career began as a learner guide from 1988-1990 at Fothergill island, conducting game viewing from vehicles during his vacations from university. In 1990 he earned his learner guides license. From 1991-1994 he was a game ranch manager. He was involved in the development of an ostrich farm and got his license for game capture. In 1991 he earned his full license. From 1995-1998 he was a freelance guide in various lodges and camps in the Kariba, Hwange, and Mana Pools areas. He also served as an examiner/observer on the board for the Professional Guides proficiency test. Nick is now based in the Zambezi Valley where he will personally guide you on a journey down the Zambezi River in Mana Pools National Park. Depart today on your overnight flight to Johannesburg, South Africa. On arrival you will be met airside and assisted through customs and immigration and then transferred by private vehicle to your hotel. Johannesburg began as a mining town when the largest deposits of gold in the world were discovered in the Witwatersrand in 1886. This “City of Gold” and locally known as “Egoli,” is now the country’s largest commercial center and city and the country’s main gateway for overseas visitors. The city itself has a population of approximately 2 million, while the total urban area including Soweto (SOuth WEstern TOwnships) has a population of approximately 4 million. The Southern Sun O.R. Tambo International Airport Hotel is a mere 600 yards from South Africa’s busiest airport. The hotel’s elegant surroundings greet you and 366 rooms are spacious and offer every modern comfort. The Bernoullis Restaurant tempts diners with an extensive selection of international dishes from both the buffet and a la carte menu, while The Bernoullis Wine bar is the perfect setting for a pre- or post- dinner drink as it is open 24 hours a day. This morning you will be privately transferred back to the airport for your scheduled inter-Africa flight to Harare, Zimbabwe. Continue by a scheduled charter flight to Mana Pools. You will be met on the airstrip by your guide and taken on a game drive to your camp. *PLEASE NOTE* There is a luggage limit of 44lbs (20kg) per person on the charter flight so please pre-pack your luggage accordingly in a soft-sided bag. Scheduled Charter flights times are estimates and may include multiple stops. Mana Pool National Park covers a section of the Middle Zambezi Valley, extending from the Zambezi River in the north to the escarpment in the south. The Zambezi Valley is a western extension of the Great Rift Valley. The pools of Mana are lakes that mark former courses of the Zambezi. They are refilled by the swollen river during the rains and are home to populations of hippo, crocodiles and birds. During the winter months, shortages of food and water force the animals back towards the Zambezi River. This is prime time to game view. Wildlife is excellent in the area. Predators, including lion, wild dog, leopard, and cheetah, are often sighted, and large concentrations of buffalo can be found along the river’s edges. Bird watching tends to be very good, with the river attracting large numbers of water birds. Kudu, zebra, impala and waterbuck can be seen on the surrounding plains, and elephant take advantage of the plentiful Albida (Ana) trees in the area. 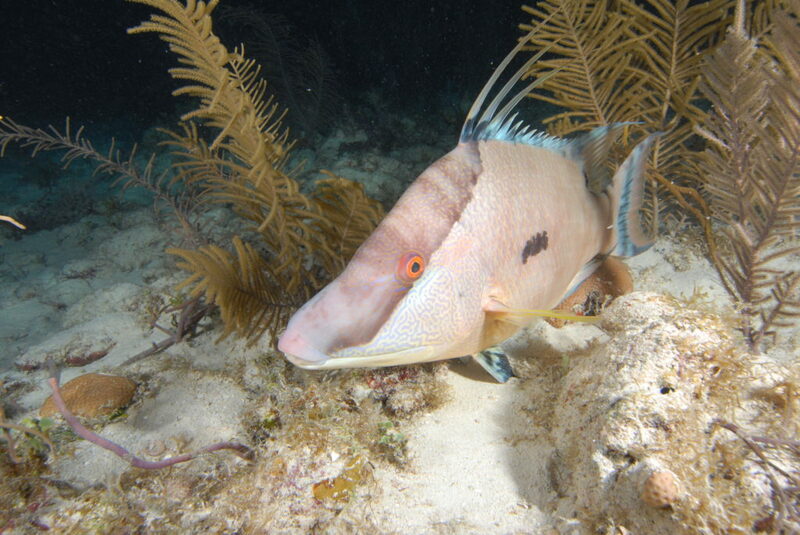 There are diverse game activities offered, including wildlife-viewing drives in 4×4 vehicles, boats, canoes, and fishing. 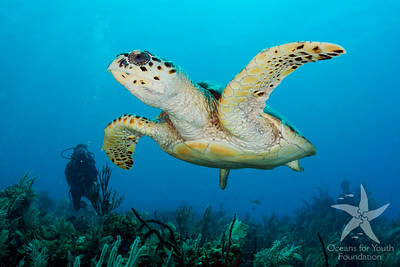 Daily nature walks are available with a professional guide. This afternoon you will paddle to your campsite. All luggage and gear will be driven ahead to the camp, which is set up in advance. You arrive at your first canoe site around dusk where refreshments await you. Accommodations are in safari tents with beds, linen and mosquito netting. The shower tent and toilet tent are situated en suite to each sleeping tent. There is full camp service to provide hot water and all your meals. A typical day of your canoeing safari will begin at dawn. Tea and coffee are served before setting off on the river to view the sun rising over the Zambezi. After approximately one hour of canoeing, you will stop at a site for breakfast, cooked by your guide. Then you may take a short walk and/or game drive. The rest of the day is spent canoeing downstream, game viewing by foot or vehicle, bird watching, or fishing, you will cover approximately 25 km (15 miles) in total. Lunch and cold drinks are taken along. At dusk, you will arrive at your next campsite where the camp will already be set up. All luggage and gear will be driven ahead to the camp, which is set up in advance. Today you will end your canoe adventure and continue by private vehicle to Vundu Camp. Enjoy lunch and an afternoon game drive. Vundu Tented Camp is located within the park and has eight large tents (including one 2-bedroom/2-bath tent) with open-air en suite shower and toilet. The main lodge area is set in a canopy of the riverine trees on the bank of the Zambezi River. Raised 10 feet off the ground, it is the ideal place to enjoy a cocktail and watch the elephants feed on the bushes below you or the monkeys in the nearby trees. The thatched roof provides shade from the mid-day sun. From your camp you will take leisurely canoeing safaris, game drives and walks to explore and appreciate the rich floodplain and river channels of Mana Pools National Park. 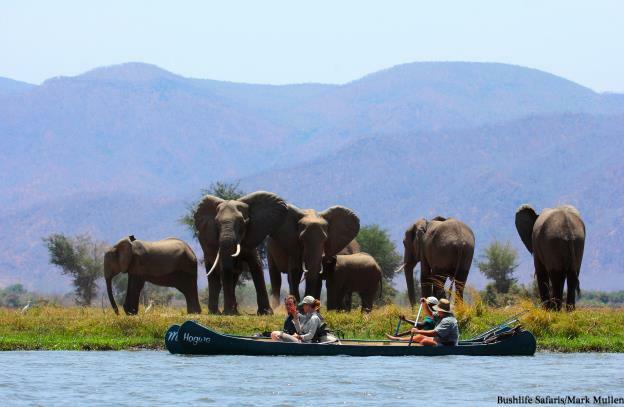 During the canoe safaris (all day, or morning or afternoon) as there is a back-up vehicle, game drives are taken, along with daily walks to explore and appreciate the rich floodplain and river channels of Mana Pools. Finding the wild dogs, tracking lion or walking within ten feet of an elephant is incredibly exciting! Enjoy a day of morning, afternoon and evening activities from camp. Depart on an onward scheduled charter flight to Hwange National Park. On arrival you will be met by a driver and transferred to your camp. 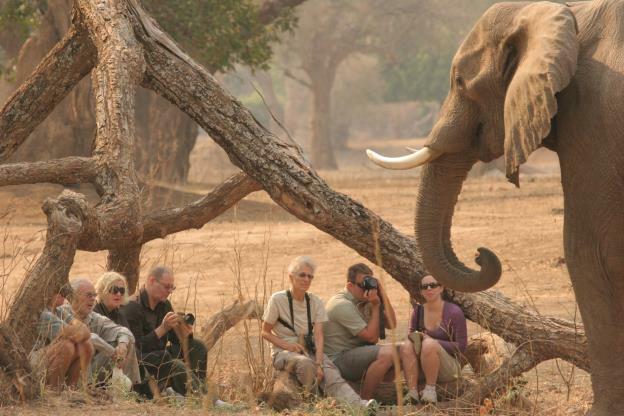 Hwange is Zimbabwe’s largest national park and is famous for its large herds of elephant. Predominant species also include rhino, buffalo, giraffe, zebra, wildebeest, lion, wild dog and bat-eared fox. This is one of the best parks on the continent to see sable antelope. The park ranges from semi-desert in the south to a plateau in the north. The northern part of Hwange is mudstone and basalt, and the southern part is Kalahari sand veld. The park has an average altitude of 3,300 feet. Winter nights can be cold, and summer days can be over 90°F, while average temperatures range from 65 to 83°F. The wilderness area of Makalolo/Linkwasha in the southeastern part of the park is excellent for seeing a great variety of game. There are no rivers and only a few streams in the north of the park, but waterholes (fed by wells) provide sources of water year-round for wildlife. During the dry season, these permanent water holes (pans) provide an excellent stage for guests to view wildlife performing day-to-day scenes of survival. Somalisa Expeditions is an authentic tented camp located in Hwange National Park, built along the Kennedy vlei line within a private game concession. Our group will be the only group there. The camp overlooks an elephant pool and features six canvas tents with flush toilets and on-demand showers. A well serviced dining tent and lounge area forms part of the camp. A generator provides power with battery charging capabilities in the main tent. Activities include game drives, walking safaris, bird watching and game viewing from hides. Enjoy three days of game viewing in remote regions of the park. Onward scheduled charter flight to Victoria Falls where you will be transferred by road to your hotel. The world-famous Victoria Falls were discovered by Westerners in 1855 by Scottish explorer, David Livingstone. As news of the falls spread it attracted traders and a small settlement, originally called “Old Drift” was established on the Zambian side of the falls. A bridge was built over the Zambezi Gorge as part of the Cape-to-Cairo railway in 1902 making it possible for people to visit the village of Victoria Falls. In 1906 the iconic Victoria Falls Hotel was built and put the thriving village on the map. It officially became a town in 1972. 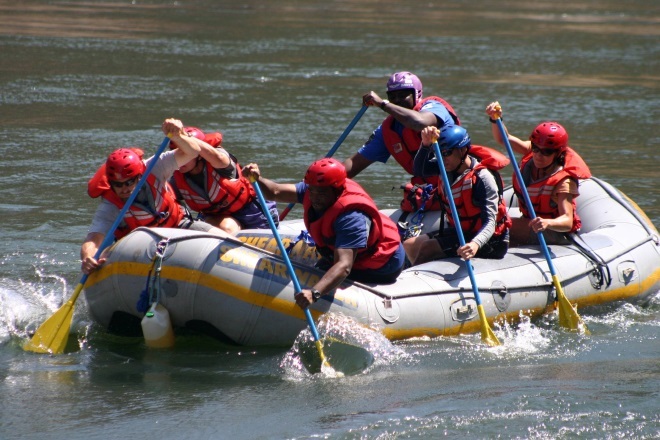 Today it is the jumping off or finishing point for many safaris and offers a variety of exciting activities such as world-class white water rafting and elephant-back safaris. The afternoon is a good time to view the falls. Fortunately the area immediately around the falls has not been commercialized, and there are unobstructed views from many vantage points connected by paved paths. Be prepared to get wet as you walk through a luxuriant rain forest surrounding the falls, a result of the continuous spray. A path called the Chain Walk descends from near Livingstone’s statue into the gorge of the Devil’s Cataract, providing an excellent vantage point. The Victoria Falls Hotel has maintained much of its colonial elegance with its graceful architecture, spacious terraces and colorful gardens. The hotel has 161 air-conditioned rooms with private facilities, swimming pool and tennis courts and is only a ten-minute walk from the falls. You may enjoy dinner in the elegant Livingstone dining room or the Jungle Junction restaurant that offers a unique cultural dancing and ethnic eating experience. Activities include game drives in traditional open-vehicles, game walks, fishing, sunset cruises along the river, visits to the Sidobe Village and local school, and guided tours of Victoria Falls and a visit to the local market. The many channels and islands in this part of the river are perfect for guided canoe trips, which are also included in your stay. 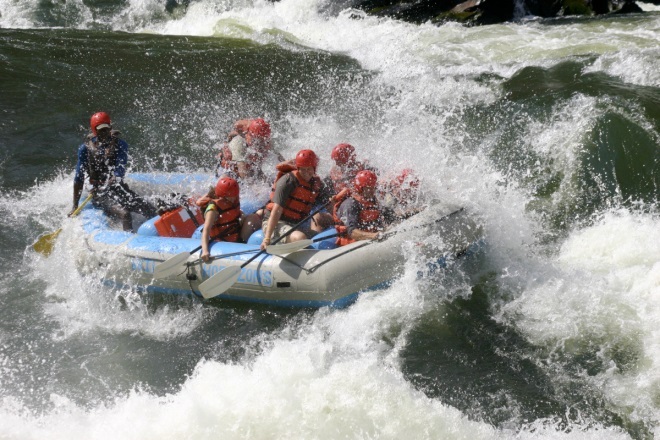 Enjoy a day of white-water rafting (US$10.00 park fee pay direct in cash – not included in trip cost). Tea, coffee and biscuits are served in the morning. A guide will give a briefing and safety talk before departing for the gorge. Please be warned that there is a very steep and long climb out of the gorge at the end of the day, approx. 750 feet to the top and requires a reasonable degree of fitness. The morning is spent riding the rapids before stopping for a light lunch. Additional rafting the afternoon assuming water levels allow it. Transfer to Victoria Falls Airport for your onward flight to Johannesburg. Depart on an overnight flight. *Cost is based on current Vundu and Somalisa Expeditions accommodation rates and is subject to change after May 15th, 2018. Make a deposit now to lock in 2018 Rates! Complimentary guided Tour of the Falls! If you have booked your safari less than 30 days prior to your departure date please contact our office immediately as our payment policy will require you to send full payment via certified/cashier’s check or wire transfer. All bookings and deposits are subject to our terms and conditions. A signed Terms and Conditions Form must be received to confirm safari. Our Safari Consultant is Kollin Buchholz and he will be available specifically to our group to assist with payments, flights, additional arrangements etc. Contact him at safari@africanadventure.com OR 800.882.9453. Paul Holbrook will be leading this expedition.